If renting is not for you we can also offer other financing options. Please call for details. All charges appear on your Enbridge bill. Propane customers will be invoiced and payment will be set up on pre-authorized payments. We rent John Wood hot water tanks, in conventional, power vent and tank-less options. The power vent tanks are Energy Star certified whereas some other providers’ tanks are not. Rental rates start at $14.99/month for conventional. 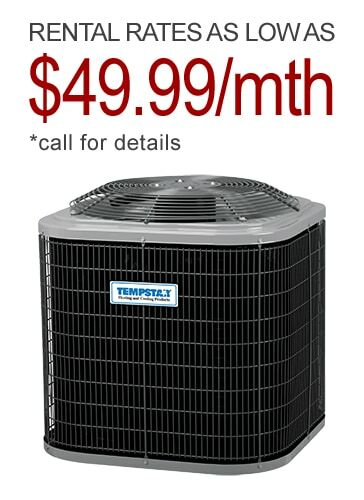 $22.30/month for power vent, and $34.21/month for tankless. Our rate increases are locked in at 2.5%/year whereas other providers typically increase at more than double our rates, at about 5.5%/year. If there is no separate bill rental charges appear on your Enbridge bill. Propane customers will be invoiced and payment will be set up on pre-authorized payments. 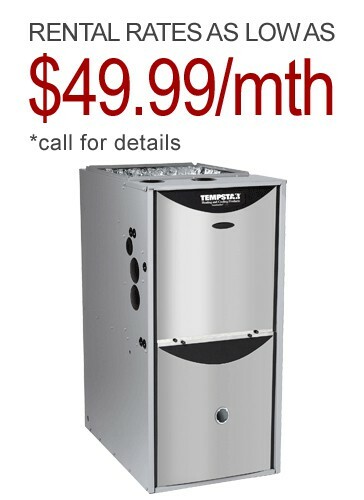 Take advantage of our special offer: Up to 6 months no payments and up to $150 when combined with another appliance (furnace or air conditioner).